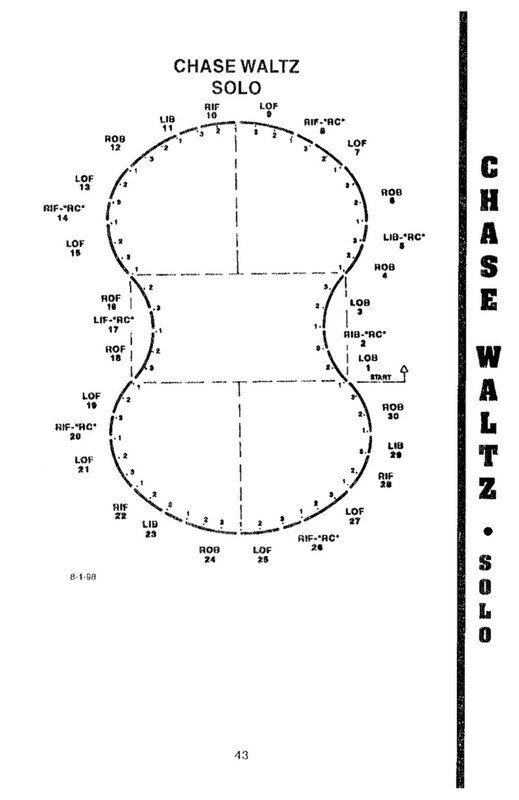 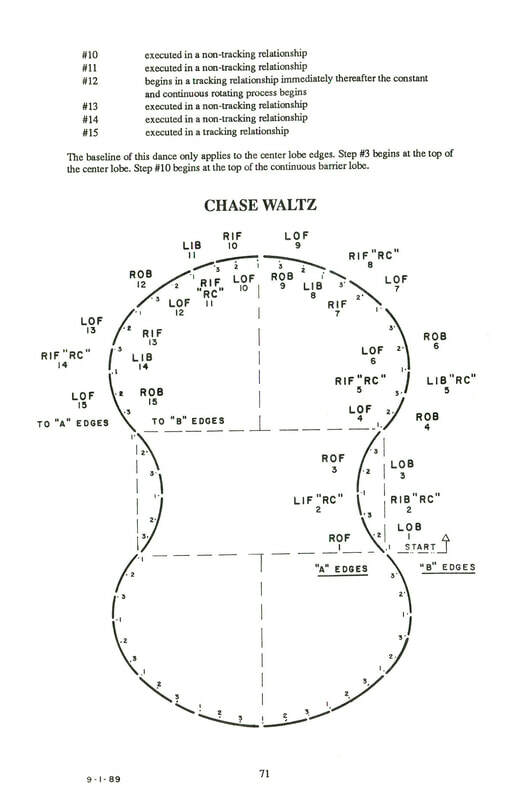 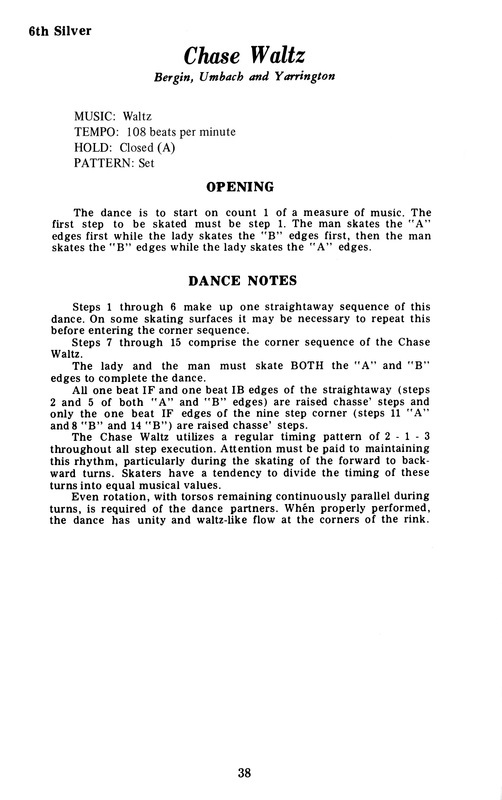 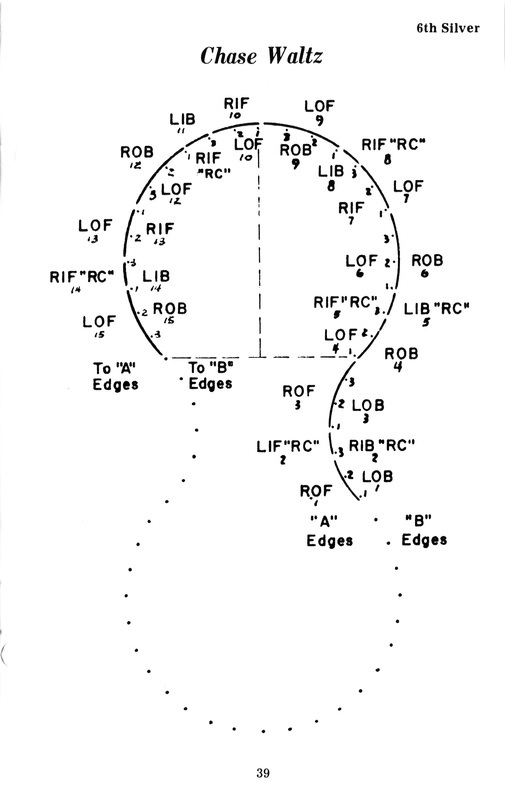 KENNY CHASE and PARTNER: Kenneth Chase did not write the Chase Waltz. 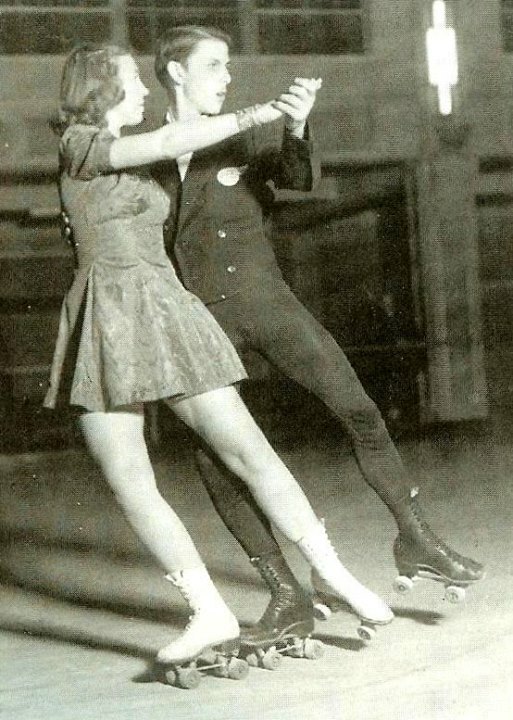 He was the 1942 RSROA Figure Champion killed in action during World War II. 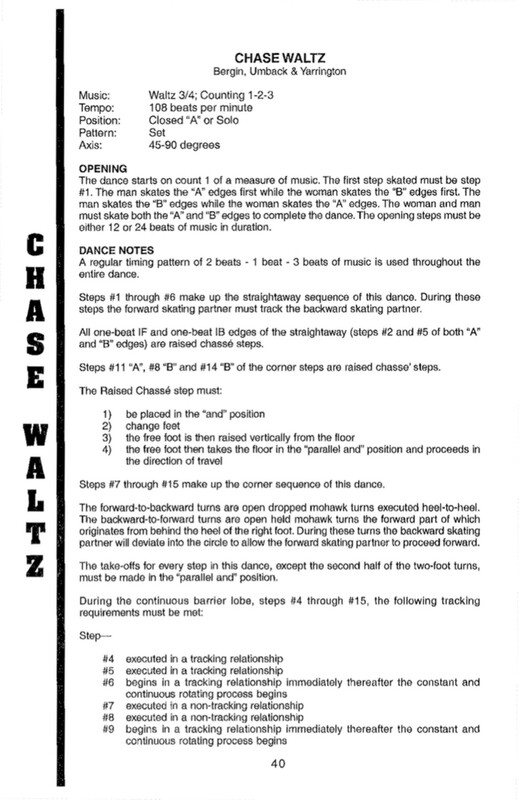 Fred Bergin, Melvin "Coonie" Umbach, and Betty Jane Yarrington wrote the dance following Chase's death as a Dedication to him.